Back in 2007, I blogged about getting my dream ride. I was deciding between the Kuschall Airlite Pro and the Invacare Top End Crossfire Titanium. In the end, I got the Matsunaga Max Pleasure Synergy GS-V instead. I settled on this Japanese-made aluminium folding wheelchair due to the fact that they had a local dealer who could take measurements and customise the chair to fit my body. Matsunaga Max Pleasure Synergy GS-V. The first chair that they delivered was too wide. I had problems going through doorways. I complained and it was replaced with a narrower chair. Having used it for more than two years, I quite like its maneuverability, how my body fits into it and how it improves my sitting posture. At 10kg, it is lighter than my previous chairs and easier for Wuan to lift up and store in the car boot. Unfortunately, it began to squeak early this year. The seat does not fit snugly to the frame anymore and it tends to pull to the left when pushed. I cannot send it back to the local dealer for repairs as he is no longer in the wheelchair business. While looking for a wheelchair repairman who is familiar with this chair, I am going to get another one. This time, I am going for the TiLite ZRA Series 2. 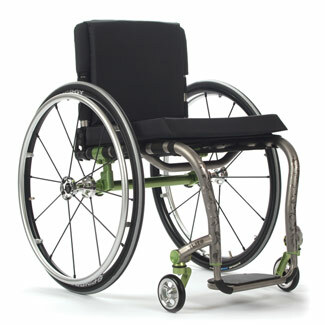 It is a rigid titanium frame wheelchair and weighs about 5kg without the rear wheels. I have never used a rigid wheelchair before but from what I read, the frame has less flex as compared to a folding one thus making it easier to push. Besides that, less moving parts translates to less wear and tear and less maintenance. The TiLite ZRA Series 2 has to be ordered from one of the online stores in the USA. The frame itself costs USD1,895. The chair I configured with the parts I want is around RM13,000 inclusive of a suitable cushion and shipping. The other snag here is that I have to do my own measurements. I need to get it right else it will be a very expensive piece of living room décor. The good thing about the ZRA Series 2 it is adjustable to a certain degree should my measurements be marginally off. 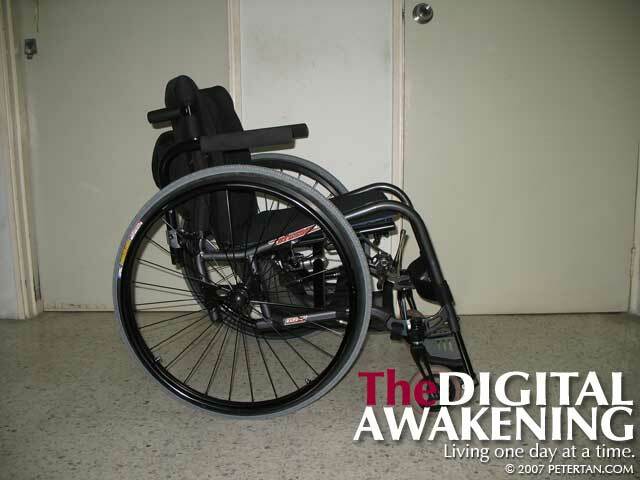 My “TiLite ZRA Series 2 Wheelchair Fund” has only achieved one-third of the amount needed. I plan to place my order before the year is out. Hopefully, I do not need to dig into my savings to fund this ride by then. It may appear like a large amount to pay for a wheelchair but it is worth the money if properly tuned to fit my body. In the long run it will reduce repetitive strain injuries to my shoulders caused by pushing a badly fitted wheelchair. My Malaysian Probationary Driving License (PDL) expired last Sunday. Thankfully, that was one day after Wuan and I went to Ipoh to celebrate Mother’s Day as Wuan’s driving license had also expired. We stayed home on Sunday as I had to collect my urine for a period of 24 hours for the 24-hour urine creatinine test. Wuan renewed her license at the post office on Monday morning before we went to the hospital. We had planned to renew and change the license after dropping off the urine and got a blood sample taken. By the time we were done there, it was already twelve noon. We took a chance to go to the JPJ office at Padang Jawa even though it was almost time for lunch break. We reached there at 12.15 pm and quickly made our way into the building, got a queue number and waited. The waiting area was rather crowded. Before we could even settle down, it was already my turn. Wuan passed my expired license, a colour photograph and RM150 to the officer to renew it for five years. The bottom right edge of the expired license was snipped off and returned. Less than one minute later, the officer presented the spanking new Malaysian Competent Driving License (CDL) to me. I looked at my wrist watch when we got out from the office. It was barely 12.25pm. The speed and ease of renewing the driving license was astonishing. Nevertheless, driving was one of the things that I thought I could never do again after the accident. Having achieved it, I credit this to the good friends around me who gave me encouragement and support in this endeavour, and especially Wuan who drove me to driving lessons and did everything she possibly could to help me achieve this. Thank you all! You know who you are. This Malaysian Probationary Driving License is valid for two years. Barring an driving offense that may result in this license being revoked and cancelled, I will be issued with the CDL (Malaysian Competent Driving License – Lesen Memandu Kompeten) after the probationary period. Wuan and I collected the license from Safety Driving Centre. I then attended a press interview with other members of BEAT. Wuan and I went off to 1-Utama for lunch, shopped a little after which I drove all the way back. Being on the wheel again after twenty three years evoked so many emotions. I never thought I could drive again. That was the reason I stopped renewing my driving license ten years ago. My desire to drive again was inspired by Kuan Aw and Christine. Now that I have obtained my driving license, William sowed the seeds of a long road trip in my mind to celebrate this milestone with Cynthia and Wuan. Penang? Ipoh? Melaka? My driving now is inconsistent at best. However, I am confident that I will be able to pick up the finer points in a very short time. There are some things that one does not forget. Driving is one of them. 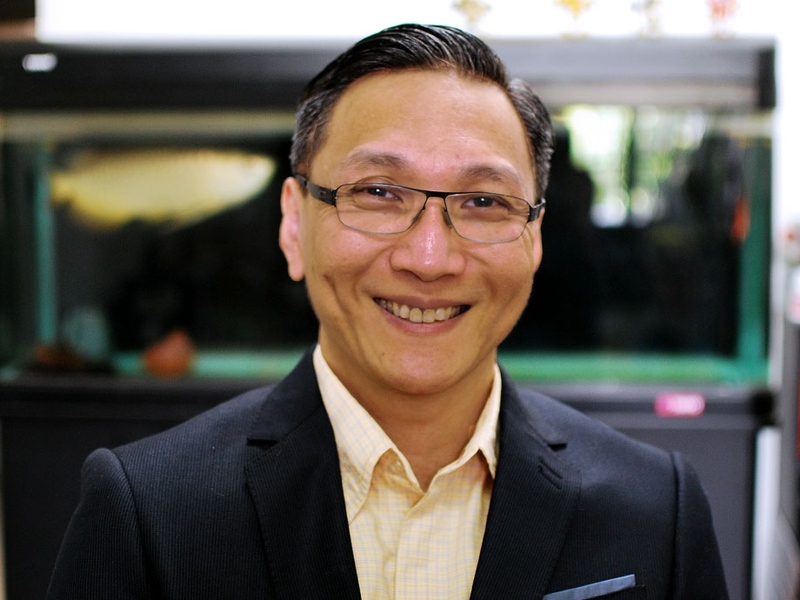 This is another momentous step in the liberation of Peter Tan.